Organizations such as ISO and ANSI have long recognized that having a well-defined, repeatable process is critical to maintenance of Quality. These processes must be documented, understood and executed by the team in order to meet client expectations, operate effectively and create systems which deliver the expected functionality on day one and continue to work reliably over the life of the system. In collaboration with such organizations as AVIXA (the international trade association of the audiovisual industry) and The Association for Quality in Audio Visual Technology (AQAV), SybaTek utilizes a system of checklists, benchmarks and testing procedures which enable our team to work more efficiently and enhance the quality of the systems we deliver. Just as writers utilize proof-readers and editors, the professionals at SybaTek use peer review, staging and testing in our labs, further testing and measurements prior to commissioning to validate the expected performance. 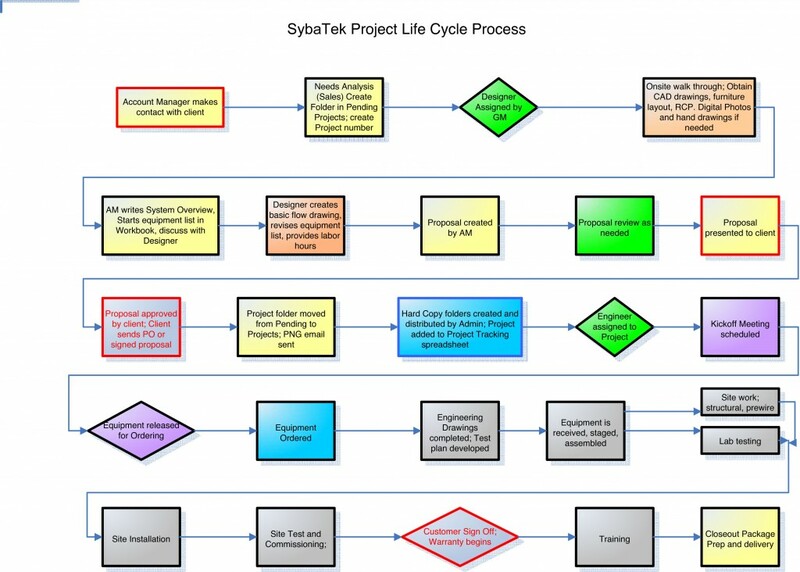 SybaTek adheres to the philosophy that effective and efficient Quality Assurance means checking and testing at each stage of the entire process rather than simply at the end of the project. 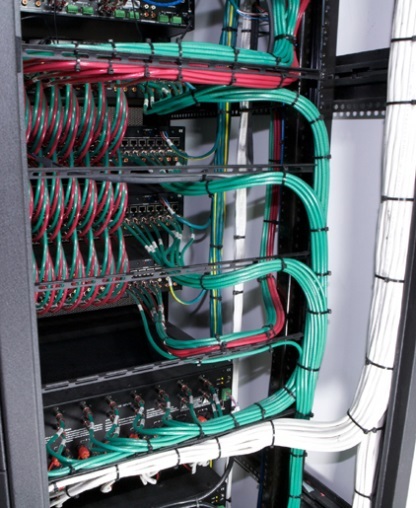 A benefit to the client is that SybaTek spends less time on their site at the conclusion of the installation.